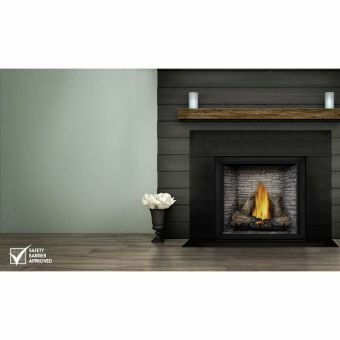 A zero-clearance fireplace is a factory-built unit designed so that it can be placed almost anywhere in a room, including right up against combustible materials such as wood, wall, or paneling; it requires no hearth or special base. 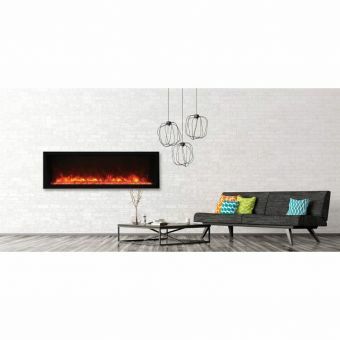 This flexibility of location stems from the materials and construction of the firebox which are such that, however hot the firebox may get internally, the outside of the box is so well insulated that it remains quite cool. 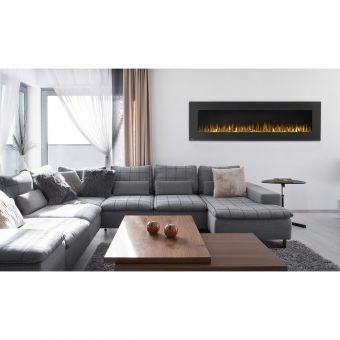 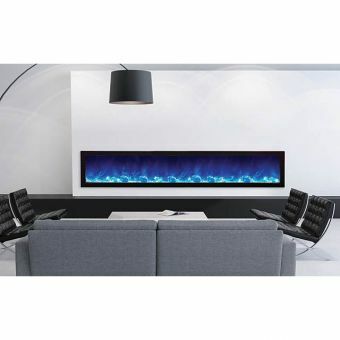 As the name implies, a zero-clearance fireplace needs no buffer zone between itself and its surroundings so that it can be placed virtually anywhere (making it popular with both house builders and homeowners) and takes up much less space than a conventional fireplace. 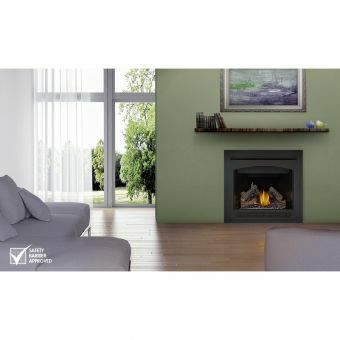 No masonry is needed to act as a shield for combustible materials, which greatly reduces the cost and time of installation. 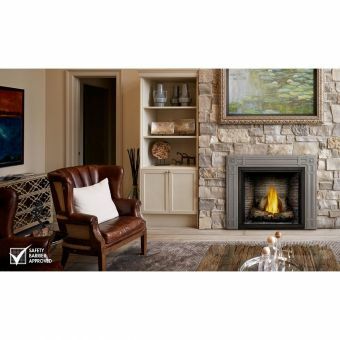 Also, zero-clearance Napoleon fireplaces and Majestic fireplaces tend to be much more efficient than traditional masonry fireplaces; be aware, however, their efficiency varies widely so that choosing a good make and model is essential. 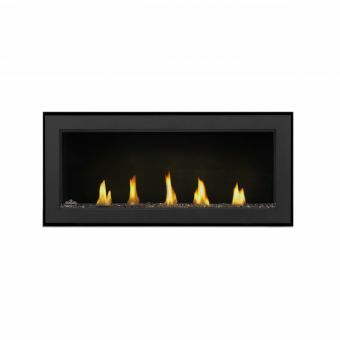 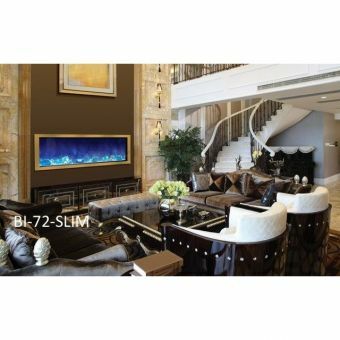 Many different types and sizes of zero-clearance fireplaces are on the market, such as Napoleon and Majestic direct vent fireplace. 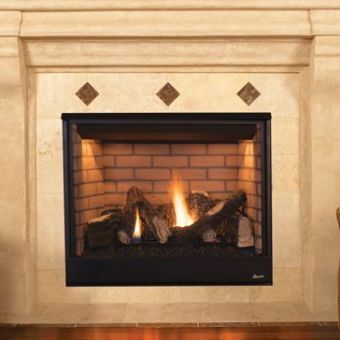 Gas-based units are the most common, but wood-burning, pellet-burning, and electric zero-clearance fireplaces are available. 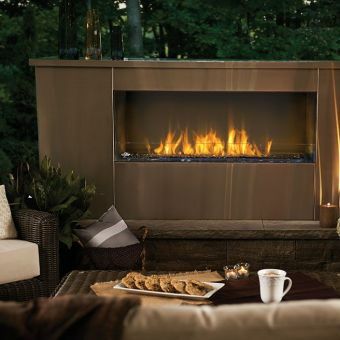 For each type, there are different venting options. 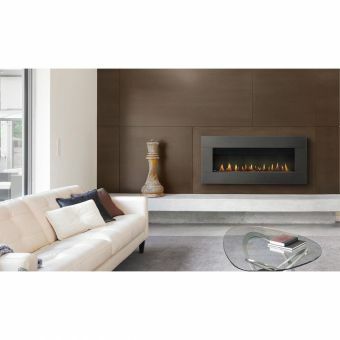 However, there is usually no need for an extensive masonry chimney, especially with direct vent fireplaces. 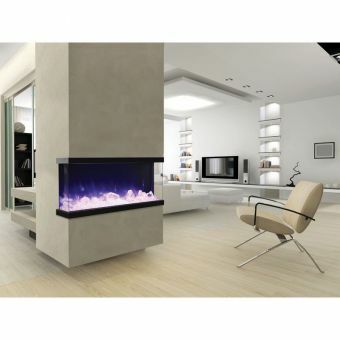 Most of these fireplaces use a system of ducts and vents that circulate air both internally and externally. 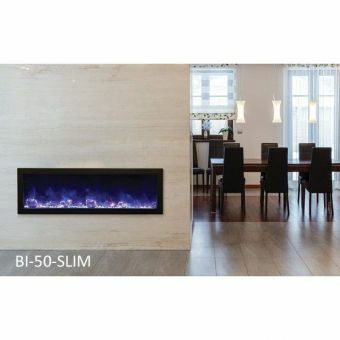 Sealed, gasketed doors and outside air supply sufficient to provide all combustion needs are features of all high-quality direct vent fireplaces. 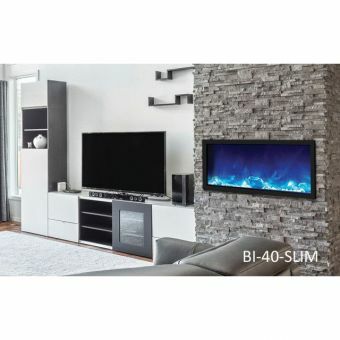 Also, look for units (in the US, typically EPA-certified) that enable you to control the combustion air intake and thereby control the heat output. 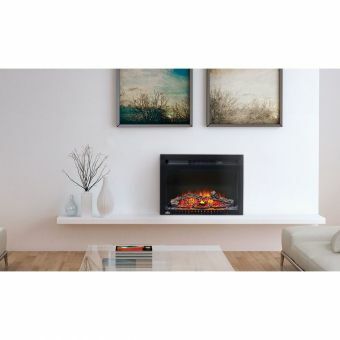 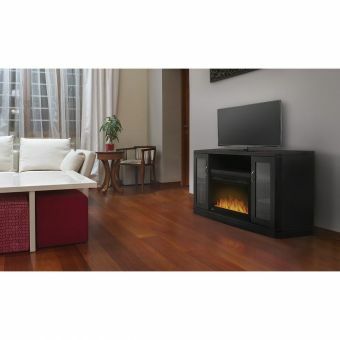 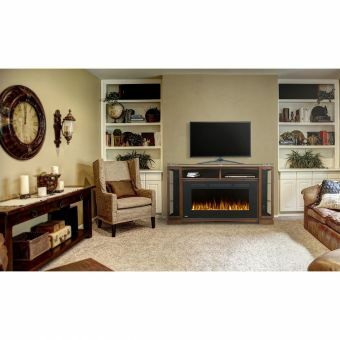 Log Burner Assembly, End Panels, and Outside Trim are required to complete unit.